Consociational power sharing is increasingly gaining ground, right around the world, as a means for resolving political conflict in divided societies. In this volume, edited by Rupert Taylor, nineteen internationally-respected scholars engage in a lively debate about the merits of the theory underlying this approach. The volume focuses specifically on one of the leading cases under the global spotlight, the Northern Ireland conflict, and brings together the most prominent proponents and opponents of consociationalism. Northern Ireland’s transition from war to peace is seen by consociationalists as flowing from the historic Belfast Agreement of 1998, and specifically from the Agreement’s consociational framework. The Northern Ireland case is marketed by consociationalists as representing best practice, and as providing a template for ending conflicts in other parts of the world. However, as this volume interrogates, on what grounds, and to what extent, can such a positive reading be upheld? Taken as a whole, this volume, structured as a symposium around the highly-influential argument of John McGarry and Brendan O’Leary, offers comparative, engaging, and critical insight into how political theory can contribute to the creation of a better world. 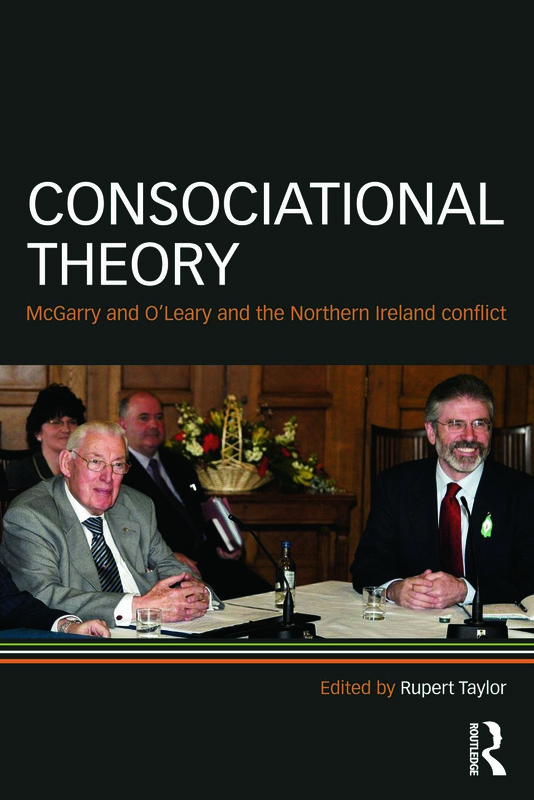 Consociational Theory is an important text for anyone with an interest in political theory, conflict resolution in divided societies, or Irish politics. Debating the Agreement: Beyond a communalist dynamic?